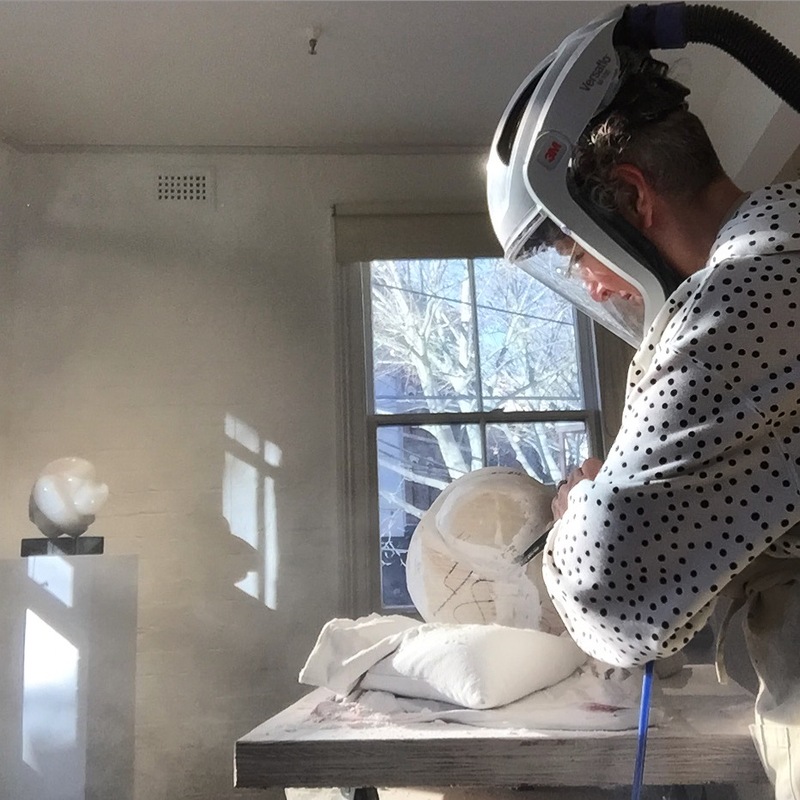 October – collaborated with high-end Australian clothing label Bassike for their 10th Birthday celebrations, creating a sculpture that they have since acquired. 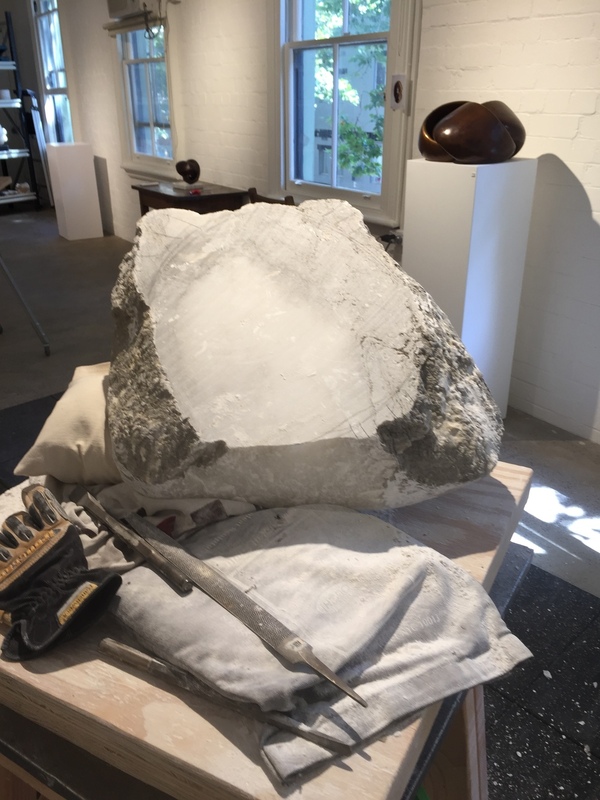 November – Open Studio at the Cooper Street Studio in Surry Hills. 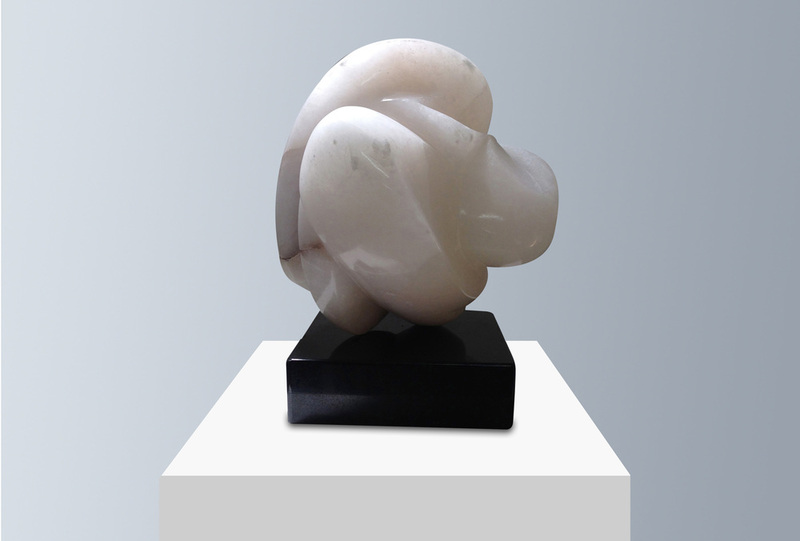 Exhibited annually in the Annual Student Exhibition at the Tom Bass Sculpture Studio School, being selected for the Director’s Choice exhibition numerous times. Crawford has completed several public commissions including two portraits for the Cootamundra ‘The Captain’s Walk’ in country NSW, and has various works in private collections within Australia and Germany (Berlin). She holds a BA from the University of New South Wales, and has also studied Fine Arts (theory) at Sydney University.